Who Are Garnett Wilson LLP? Garnett Wilson Conveyancing Services LLP are a Residential Property Conveyancers established in 2009, based in central Southend on Sea, and regulated by the Council for Licenced Conveyancers. Our partners Christine Wilson and Juliet Garnett have over 60 years of experience in Property Law between them, and along with an experienced and professional team of staff, can offer you an efficient, personal and friendly service for all of your conveyancing needs, whether it’s buying or selling a property, transferring equity or re-mortgaging your home. We are also commissioners for oaths, legal signatories for statutory declarations and other documents requiring professional witnesses. Our commitment to providing an exceptional service means that we work hard to go above and beyond other conveyancers to deliver a first class customer experience, and to make the conveyancing process as seamless and stress-free as possible for our clients. We’ll supply you with a fixed price quote for our fees and clearly state any possible extra costs from the outset so that you know what to expect, so no costly by the hour or by the letter fees or hidden costs. If you or your buyer/seller decide to pull out of the sale/purchase, we will keep your file open for a short period until you have found an alternative property or buyer/seller. Our friendly team are here in person to advise you either by phone or by e-mail on how your matter is progressing, and will always endeavour to respond to your calls and e-mail enquiries promptly. Once you instruct Garnett Wilson to act for you for your sale/purchase, you will be allocated one dedicated conveyancer who, along with our team of support staff, will look after your matter from start to finish. If you are unable to get to our offices to verify your photo ID and proof of address documents, you can take them to either your mortgage broker (if they are FCA registered), a solicitor locally to you, your bank manager, your doctor, or a qualified accountant to be verified. The verified documents can then be sent to us by e-mail. Our online calculator is coming soon. You can see our conveyancing fees and costs here. Need a Conveyancing Solicitor in Essex? 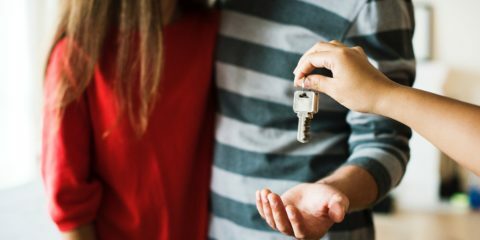 Here’s How to Choose the Right One You’ve found your dream house and you’re ready to buy but first, you need a conveyancing solicitor. 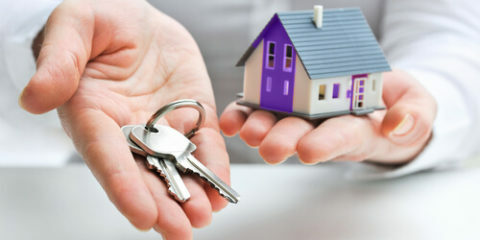 With numerous firms in Essex alone, how are you supposed to choose the right one ..
First Time Buyers Know Little About the Process of Buying a Home Turns out there is a lot of confusion when it comes to first time buyers buying a home with regard to costs and responsibilities. However, is this only to be expected when there is ..
How Can First Time Buyers get on to the Property Ladder? 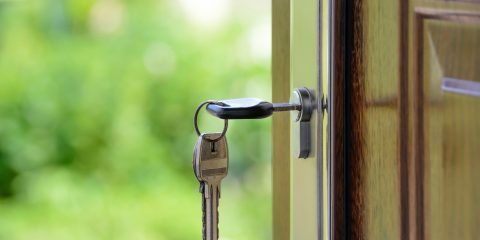 How Can First Time Buyers get on to the Property Ladder? 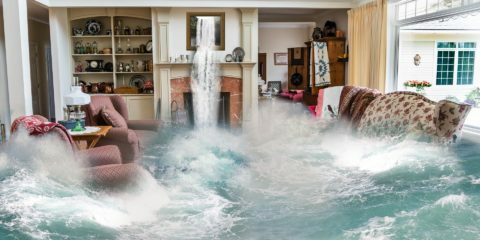 First time home buyers are constantly being told to adjust their spending habits if they want to be able to buy a house in ..
What to do if your house is in a flood risk zone What to do if your house is in a flood risk zone No one wants to think about it but there is a very real risk that your home could be in a flood risk zone. As much as we like to be ..